One of my favorite overlooked photographers of the Civil War period is Antoine Sonrel, a lithographer, artist, and and one-time associate of the noted scientist Louis Agassiz. Sonrel operated a studio in Boston, but rarely do I find examples of his work. The carte de visite pictured here came up for auction on eBay recently, and I’m happy to have it in my collection. 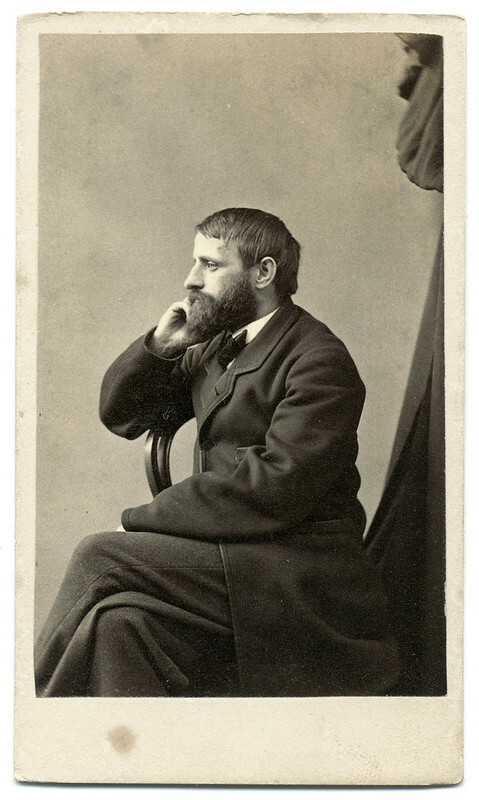 The unidentified gentleman sits sideways on a chair, gazing off camera with hand to cheek in what appears to be a contemplative, thoughtful frame of mind. 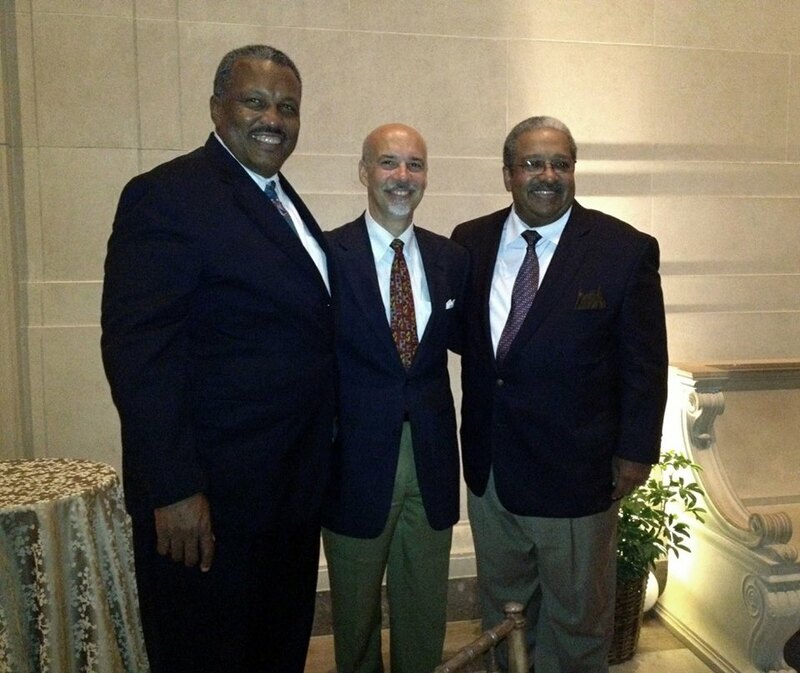 The use of the hand to cheek pose is less common in images of this period, but it does occur. It may have been used by Sonrel and other photographers who wanted to portray men and women who wanted to see themselves as more cerebral. They were perhaps artists, scientists, and writers by occupation, or individuals engaged in similar pursuits for personal enjoyment. In 15 years of telling stories of Civil War soldiers and sailors, I’ve never come across a published poem that contained a reference to one of the men that I was researching. George Henry Boker’s 1864 Poems of the War includes “On the Cumberland,” an account of the dramatic events during the March 8, 1862, naval Battle of Hampton Roads, Va. The era of wooden warships ended that day when the Confederate ironclad Virginia destroyed the Union gunboat Cumberland. Randall survived the battle, and along with George U. Morris, the acting commander of the Cumberland, became heroes. 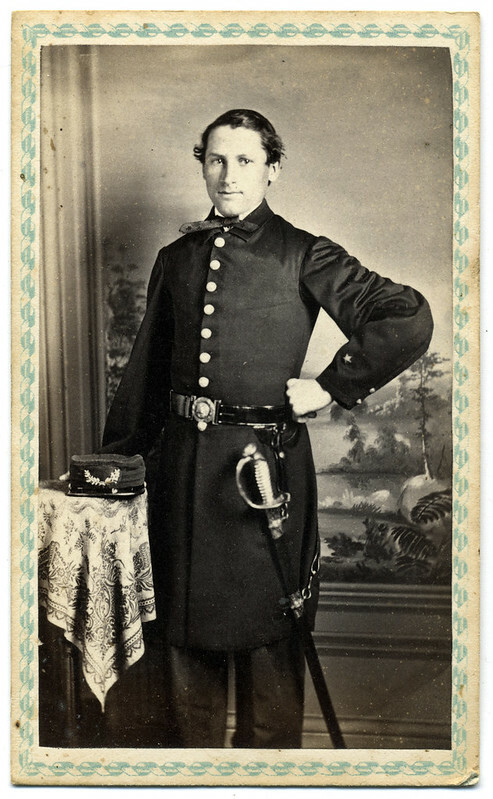 Randall is pictured here in a photograph taken in New Orleans about 1864. 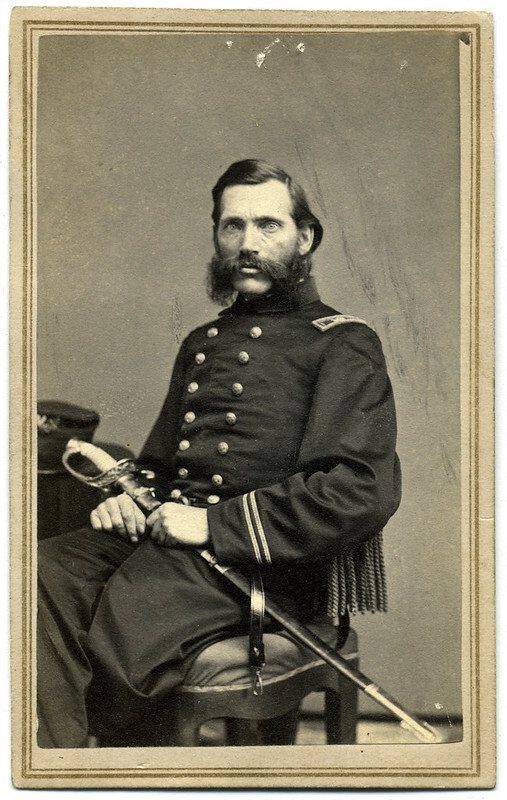 Randall remained in the navy after the war, and retired in 1882. He rejoined the navy during the Spanish-American War (1898) and died in 1904. This image is new to my collection, and is now available on Pinterest, Tumblr, and Flickr. Columbia, or Lady Liberty, sits atop a podium trimmed with material on which is painted or sewn stars and an eagle with wings outstretched. She holds above her head a liberty cap hung from a pole, the traditional symbol of freedom that dates before Roman times. She also holds the shield of the United States, which represents defense, military strength and nationalism. 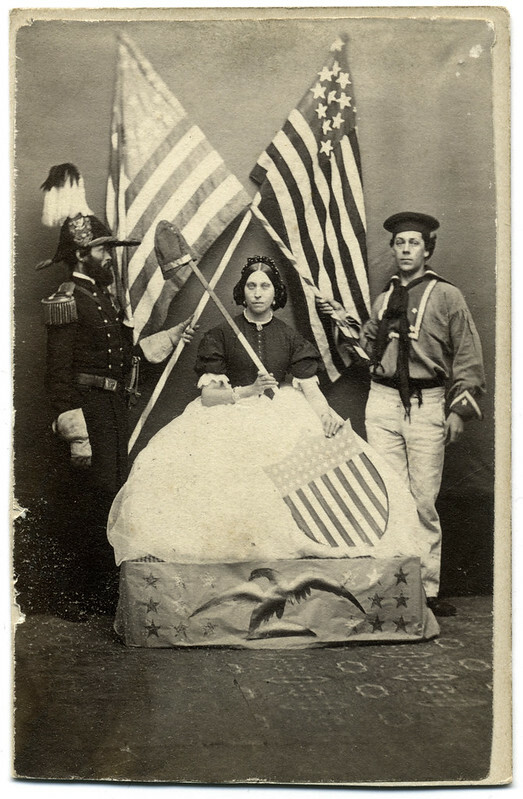 Lady Liberty is flanked by representatives of the Union army and navy. Each holds a staff trimmed with ribbon, to which is attached the Star-Spangled Banner. The flags are crossed to provide a backdrop for Columbia, who they have pledged to defend. This trio may have participated in one of the popular Sanitary Fairs to support the war effort, or perhaps a July Fourth celebration or other patriotic event. The photograph was taken by C.M. Pierce of Leominster, Mass. New to my collection is this carte de visite of William Henry Hathorne by R.A. Miller of Boston, Mass. A dry goods salesman in Worcester, Mass., prior to the Civil War, Maine-born Hathorne was appointed an acting assistant paymaster in the spring of 1863. Ordered to the Mississippi Squadron soon after, he served a stint on the casemate gunboat Cincinnati before reporting to the gunboat Silver Cloud for the duration of the war. Hathorne was present for duty on the Silver Cloud in January 1864, when the ship and crew carried Maj. Gen. William T. Sherman on a trip from Memphis, Tenn., to Vicksburg, Miss. Three months later, on April 14, the vessell participated in operations against Fort Pillow, which had been captured by Confederate Gen. Nathan Bedford Forrest two days earlier. Union forces were successful in driving away Forrest and his men. 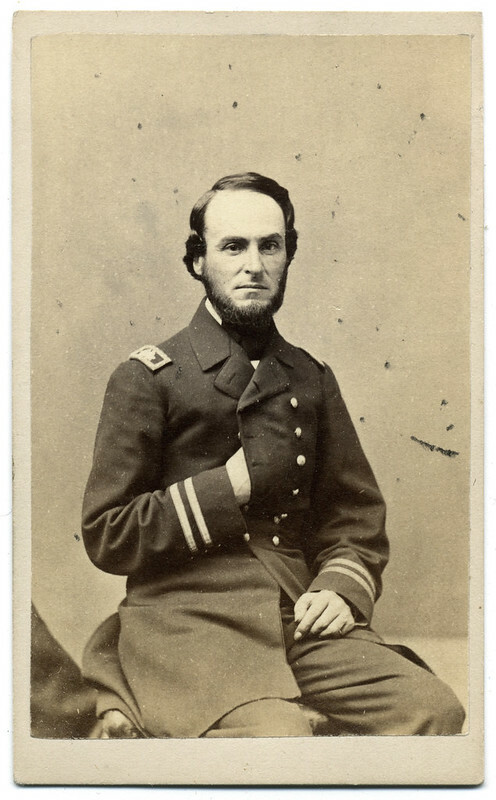 Hathorne left the navy in the autumn of 1865. He returned to Worcester, married, and worked as a salesman until his death in 1904. 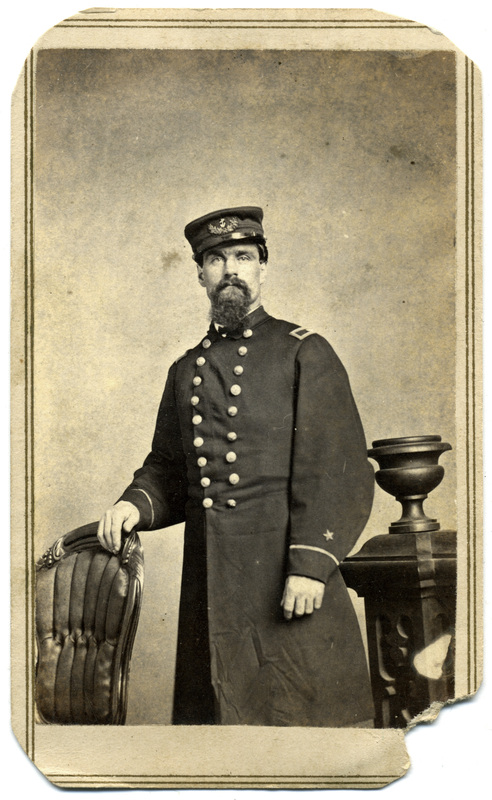 Acting Master’s Mate Ansel Allen Delano served in the West Gulf Blockading Squadron on the screw steamer Buckthorne during the summer of 1864. On August 5, the ship and crew played an important support role as a fleet tender and dispatch vessel during the Battle of Mobile Bay. A note on the back of this photograph notes that Delano also served on the crew of two other vessels that supported the blockade, the screw steamer Arkansas and the side-wheel steamer Carrabasset. A native of Barnstable, Mass., Delano survived the war and lived until 1914. His photograph is new to my collection. When it comes to Civil War era images of dogs and humans, you’ll find our canine friends almost always posed with boys, men and soldiers. Here is a rarity: A girl and presumably her faithful friend. The girl pictured here, with curled hair and dressed in a light colored frock, stands poses with a most attentive dog. 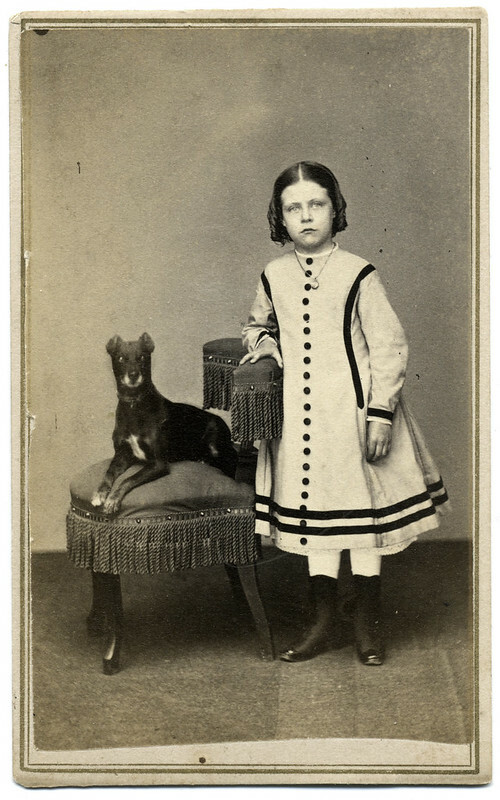 The dog is in sharp focus, and kudos to photographer Israel Francis Irving Alger (1828-after 1900) for managing to keep her four-legged friend still. The large photographer’s back mark of the reverse of the mount dates this carte de visite to the late 1860s. This image was recently added to my collection. Massachusetts-born Francis Winslow started his navy career as a midshipman in 1833 at age 15. He served aboard the brig Washington during the war with Mexico. During the Civil War he commanded two gunboats in the Gulf Blockading Squadron, the Water Witch and the R.R. Cuyler. On the latter ship he fell ill with yellow fever and succumbed to its effects on August 26, 1862, outside Key West, Fla. He is buried in New Hampshire. Winslow sat for this portrait in the studio of J.W. Black of Boston in 1861 or 1862. 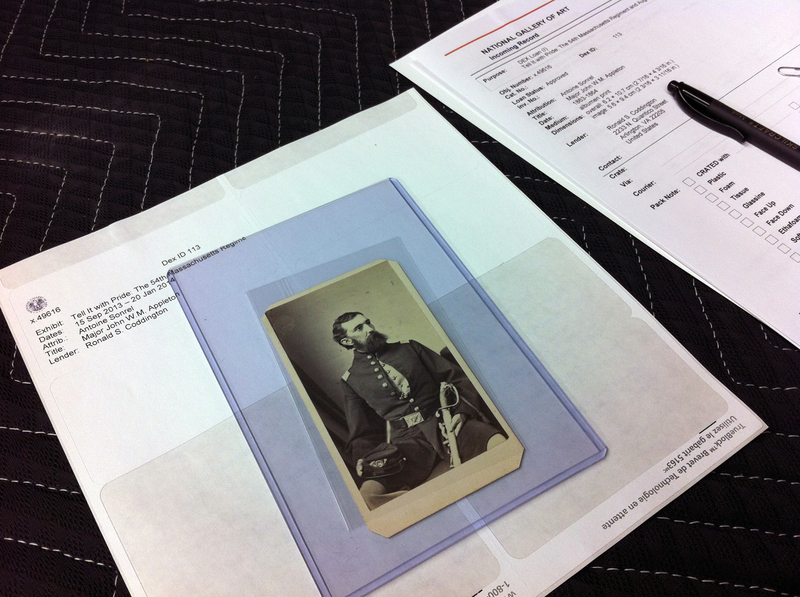 My original wartime photo of Maj. John Whittier Messer Appleton of the Fifty-fourth Massachusetts Infantry was delivered to the National Gallery of Art this afternoon at 12:30. The image will be part of a new exhibit, Tell It with Pride: The 54th Massachusetts Regiment and Augustus Saint-Gaudens’ Shaw Memorial, that opens next month. 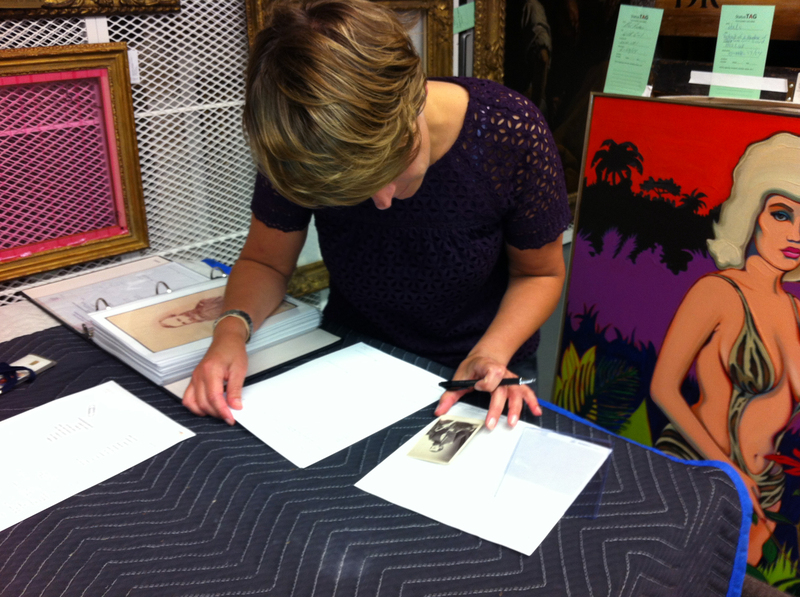 Here, Loans and Exhibitions Conservator Bethann Heinbaugh performs a condition check. 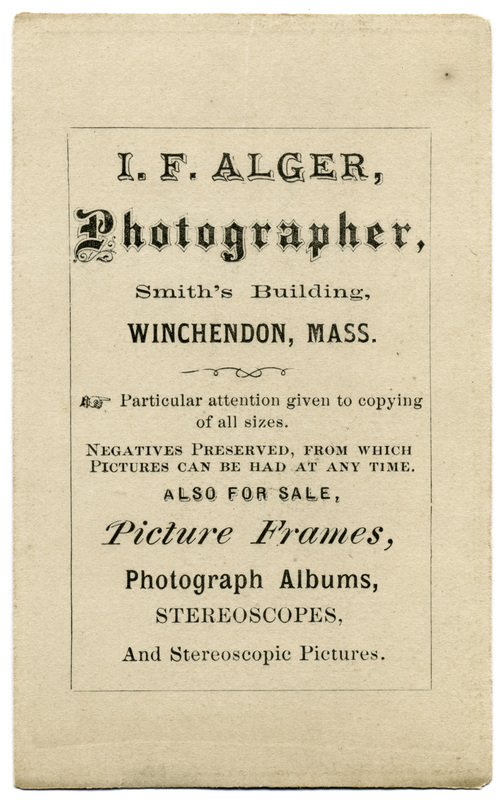 She noted a watermark in the upper left of the image, a nick in the lower edge of the mount, and pencil markings on the back of the image. Behind her are paintings from the NGS storage which will soon be digitized. I took this photo of Maj. Appleton just before leaving the Gallery. Visible here is the paperwork associated with the loan. The acetate sleeves are mine. My latest contribution to the New York Times series Disunion is the story of Sgt. 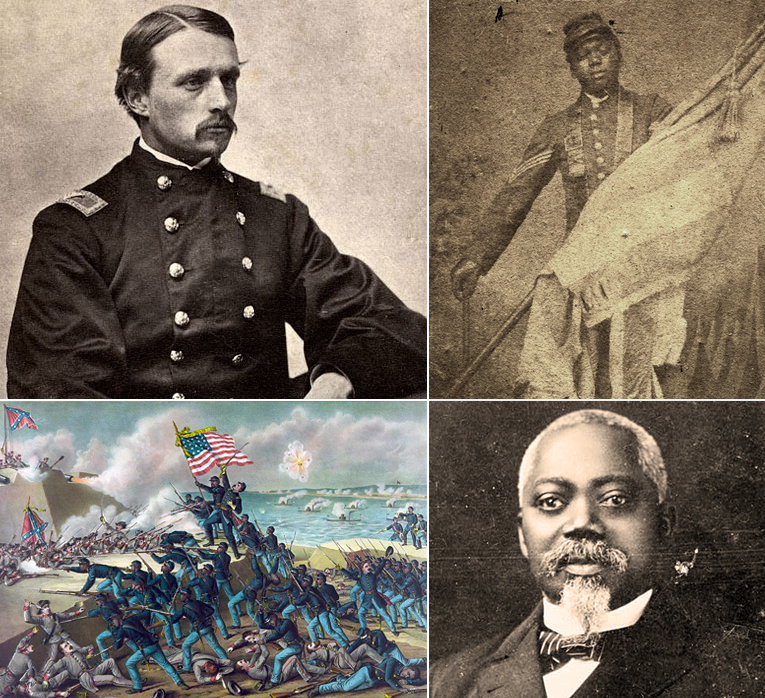 William Harvey Carney of the Fifty-fourth Massachusetts Infantry and how he came to say these immortal words at Fort Wagner. Read the rest of Sgt. Carney’s story.